Kerala Strikers Vs Veer Marathi Celebrity Cricket League 2015 Live Telecast On Your Surya TV. Watch the final match of kerala strickers in the ccl on Saturday 24 January 2015 at 7.00 pm to 11.00 pm. This is the last league match of kerala strickers in the season 2015 of ccl. They lost all the matches played in the tournament. Kerala Strikers lost to Chennai Rhinos and Mumbai Heroes. Surya TV is the official broadcast partner of ccl in malayalam. Surya TV will air the super hit malayalam movie Manglish on this sunday at 5.30 P.M. Asianet will air the Asianet Film Awards 2015 on This saturday and sunday. So the ccl match between Kerala Strikers Vs Veer Marathi will compete with the 1st part of Asianet film Awards 2015. Surya TV is the showing celebrity cricket matches with malayalam commentary. 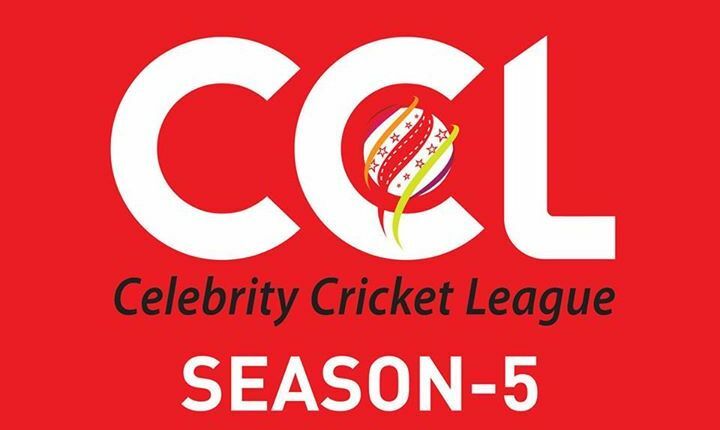 They will air all the kerala strickers playing matches and semi finals, finals of season 5 of ccl.